Shivaji University Result 2018 – Shivaji Unversity has released the online mark sheet and result sheet for the examination held in October 2018. Candidates appeared for the semester exam conducted by the university can check online mark sheet from this page. To check Shivaji University Result university 10 digit prn no is required. Candidates qualifying in the exam will be promoted to next semester. Candidates shall be considered as only if he/she clears all the papers in the exam. 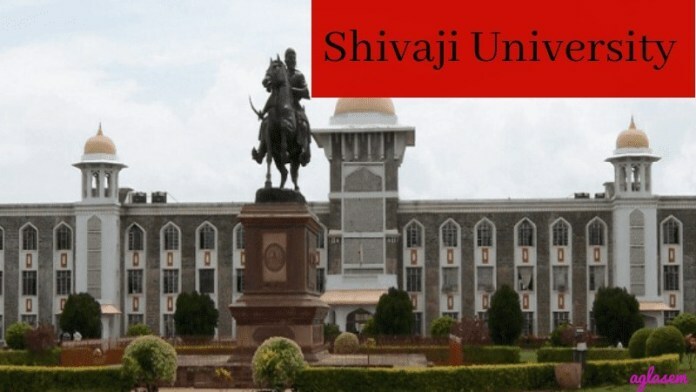 Check the page for Shivaji University Online Marks Statement and Result Sheet. Latest: Shivaji University has released B.Tech Revaluation Result Oct 2018 Lot No 06 to 09. Candidates can check the full statement of marks by providing 10 digit University PNR. If you wish to apply for the revaluation then submit the revaluation form along with the fees within the prescribed dates. No form will be accepted after the last date. Check the table for the important links. Check the table for result sheet of examination held in Oct/Dec 2018. Shivaji University Result 2018 – How to Check Online Mark Statement?